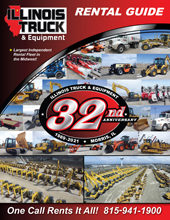 Illinois Truck & Equipment has been servicing and transporting heavy equipment since 1989. All trucks are GPS equipped to ensure your delivery arrives on time, without a hitch. 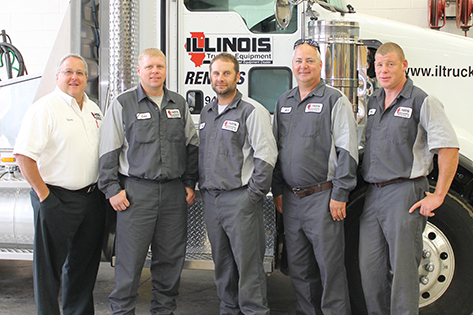 Our professionally trained union drivers are ready to load and deliver your equipment. 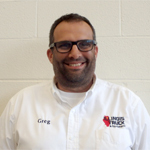 Specializing in construction equipment transportation, Illinois Truck & Equipment can handle up to 110,000 pounds in payload capacity. Our services are properly licensed and insured through every step of the process, from loading your equipment to delivering it safely.